Frank Howarth is a woodworker and filmmaker. He is also apparently a traitor to the Galactic Empire! 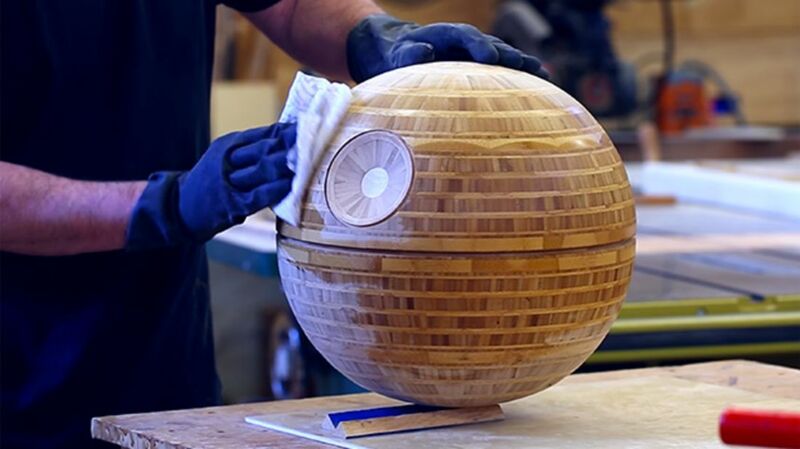 Best YouTube comment: "You've turned wood to the dark side. The emperor will be pleased.﻿"
* = May the 4th be with you.